They look like the love child of ginger and potatoes. They taste deliciously nutty, sweet and a bit artichoke-like, and have a a texture akin to a creamier water chestnut. These knobby tubers are also known as Jerusalem artichokes. They’re a pain to peel, as you can imagine. They’re also not easy to find in stores. I’ve bought them at Sprouts and Draeger’s in the past. And for some people, unfortunately, they are not easy to digest. In fact, their nickname is, um, “fartichokes.” You can read more about that in this enlightening — and slightly amusing — Bon Appetit article. If you’re trying them for the first time, you probably want to go easy on how many you eat just to see how well your body takes to them. I’ve never had a bad reaction to them, which is fortunate, since I love their unique flavor. Roasting is an ideal way to cook them because you don’t have to peel them, and the high heat crisps and caramelizes them. 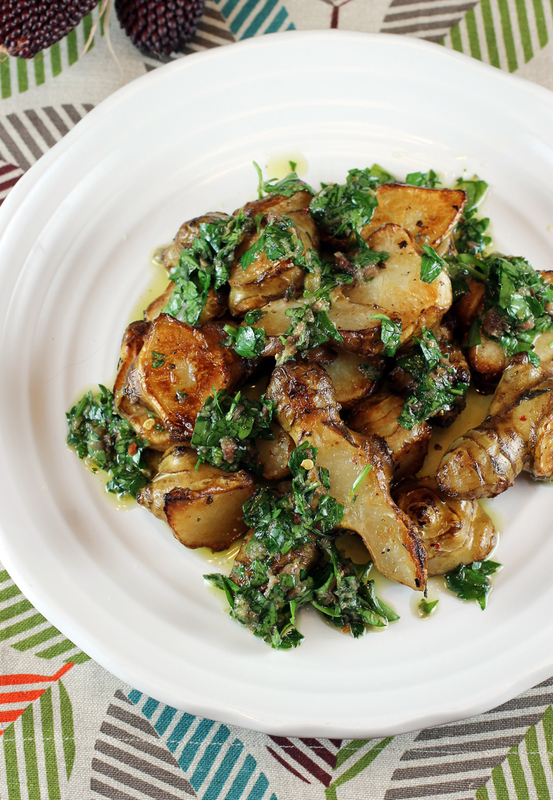 “Roasted Sunchokes with Parsley Salsa Verde” is from the new cookbook, “Gjelina” (Chronicle Books), of which I received a review copy. 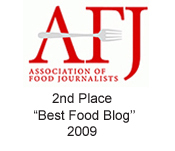 It was written by Travis Lett, chef of that Venice, CA restaurant. 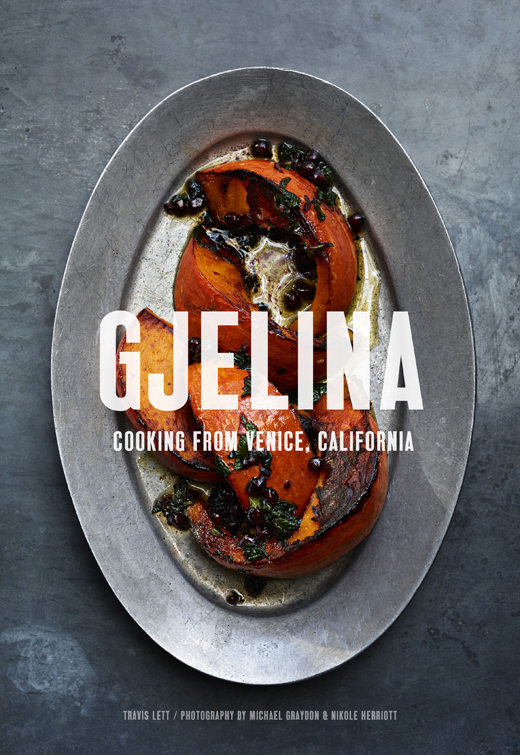 The cookbook features more than 150 recipes that showcase Gjelina’s grain- and vegetable-centric cuisine that’s so attuned to the way we all want to eat today. The technique used for making the sunchokes is one you’ll want to try on potatoes, too. You heat a cast-iron pan in the oven until it’s good and hot, before adding the sunchokes. This allows them to get especially golden and crusty. An easy salsa verde is stirred up with plenty of parsley, anchovies, capers, lemon zest, garlic and olive oil to make it briny, tangy and bright — the perfect sauce to make any vegetable sit up and take notice. And you will have leftover salsa verde. So do try it on other veggies such as roasted carrots, sweet potatoes or butternut squash. It’s even good spooned over fish, prawns, lamb, chicken or pork. 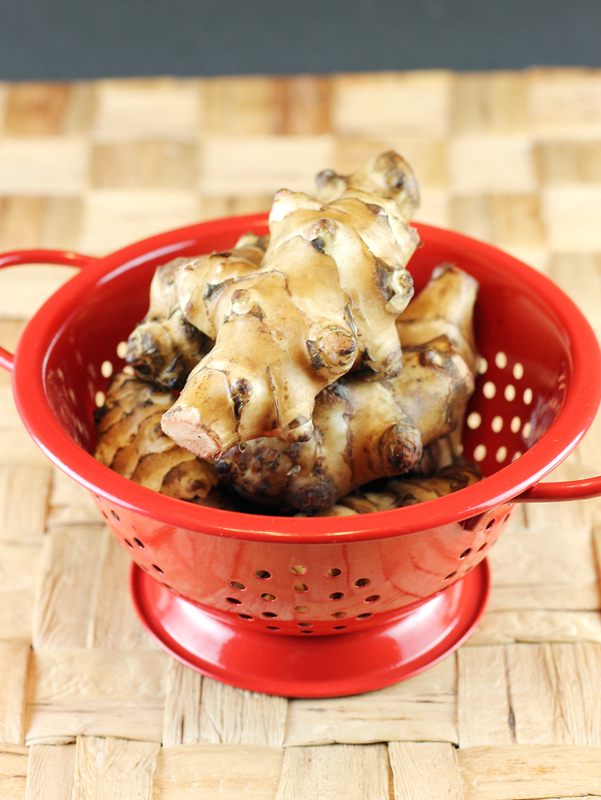 Sunchokes may not give a sunny disposition to everyone, especially in large quantities. But they definitely can be a delight. Preheat oven to 500 degrees. Put a large cast-iron frying pan on the center rack and heat until the pan is very hot, about 15 minutes. In a medium bowl, toss sunchokes with olive oil and season with kosher salt and pepper. Pour them into the hot pan in the oven, spreading them out in a single layer. Roast, without stirring, until they begin to brown, 3 to 5 minutes. Give the pan a rough shake to toss the sunchokes, and continue cooking until well caramelized and soft but not mushy, about 5 minutes longer. Transfer to a serving platter and spoon the salsa verde on top. Sprinkle with sea salt and squeeze a little fresh lemon juice on top. Serve warm or at room temperature. In a small bowl, combine parsley, anchovies, capers, lemon zest, and red pepper flakes. Using a Microplane grater, grate the garlic into the mixture, add the olive oil, stir to combine, and season with salt. Allow to stand at room temperature for about 20 minutes. Store in an airtight container in the refrigerator for up to 3 days. Bring to room temperature, and stir in the vinegar just before serving. I rarely see sunchokes in the store! And virtually never cook them them — in fact I can’t remember the last time I did. I think I put them in a stew of some kind, and remember have an awfully hard time peeling them. So next time I’ll try roasting! Great idea, super recipe — thanks. I found sunchokes at farmers markets in Milpitas and Fremont (Irvington). I’ve never cooked sunchokes although I’ve had them at restaurants. They always confused me too, are they related to artichokes? Is it a root vegetable? Does it really have a flavor? 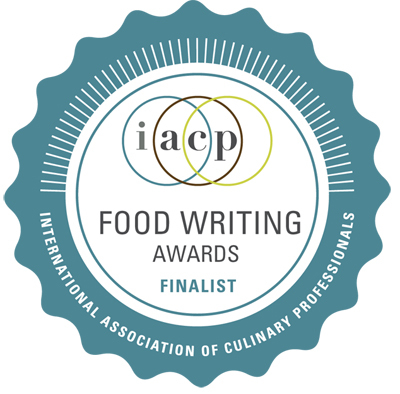 But your final dish looks amazing. I might try it if I see them at the farmers market. 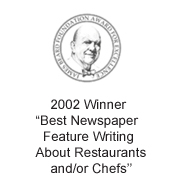 I’m a fan of Gjelina restaurant too, so have to check out that cookbook. I love it! “Love child of ginger and potatoes” and “fartichokes” 😛 I’ve only had it a few times but I don’t report any adverse reactions. Phew! Those are some gorgeous looking sunchokes. Bravo! i tend to have more digestive issues with this sort of thing than anything else, but i’d still give them a try–your description makes them sound delicious!